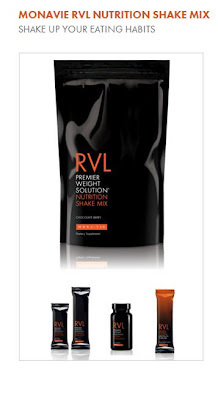 Women on a Mission: Mom Edition: QUANTUM LEAP—MONAVIE LEAP! My goodness….it has been ages since I declared a major quantum leap to my 1996 physique! 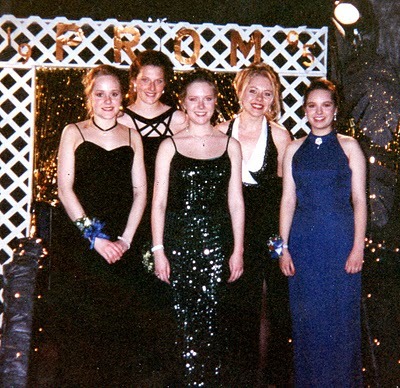 Roughly 1996! Yes, you have seen this photo before! Unfortunately, I have been failing miserably. But recently, I said THAT’S IT! DECISION DONE! 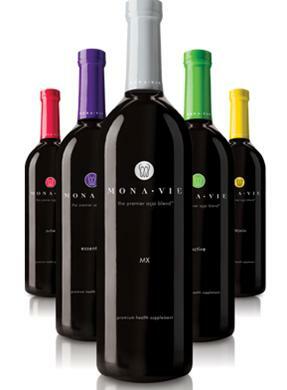 I started a new diet…called Monavie! Is it working…slowly, but yes, it is! By no means, am I selling this product, but it is something that has motivated me to get busy! Basically, I drink 2 shakes a day, slam a shot of juice, eat 2 small 100 calorie snacks a day, and then eat one meal a day. And…I have dropped a few pounds SLOWLY! But I have dropped some weight. And after doing some simple math…I have determined that I could potentially drop 2 pounds/week or roughly 25 pounds by the end of summer! WOW—THAT WOULD BE FAB! And….I have baby on the mind! But I want a baby AFTER I have dropped the Mur-Man baby weight! I will keep you posted WOMS! PS: If anyone has advice in ensuring the next baby is a girl…let me know!